Now that the cherry blossoms are in full bloom all throughout the city, it’s the perfect time to start spending more time outdoors. 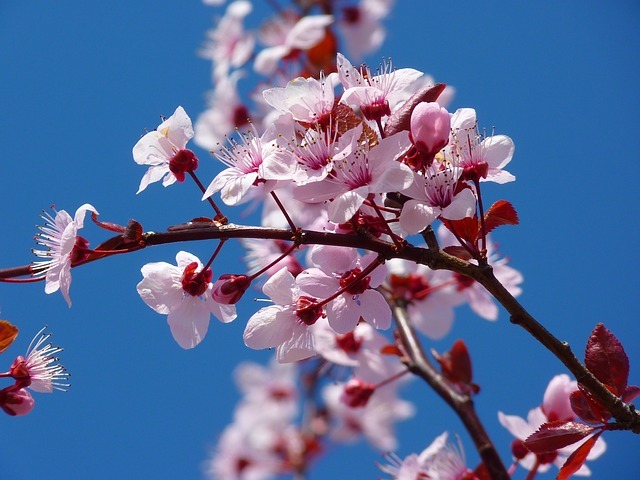 The National Cherry Blossom Festival offers many spring-themed events to help you do this, including the upcoming Cherry Blossom Night with D.C. United on Tuesday, April 9th. This is the first year that a pro sports game joins the itinerary for the National Cherry Blossom Festival, so don’t miss the inaugural event. When you buy a ticket to the match against the Montreal Impact, you’ll get a commemorative cherry blossom pin to wear—and you can pick up a cherry blossom scarf at Audi Field’s shop, too, if you want. Then come to the stadium at 8 p.m. on the 9th to watch the competitors face off, enjoy cherry blossom-themed food and drink, and watch live entertainment on the field in between goals.